The Federal Aviation Administration said Wednesday it has granted Southwest Airlines approval to begin flights between California and Hawaii, capping the airline's effort to extend its reach 2,400 miles (3,800 kilometers) across the Pacific. In the meantime, Honolulu's Daniel K. Inouye International Airport is ready to accommodate the Southwest Service. 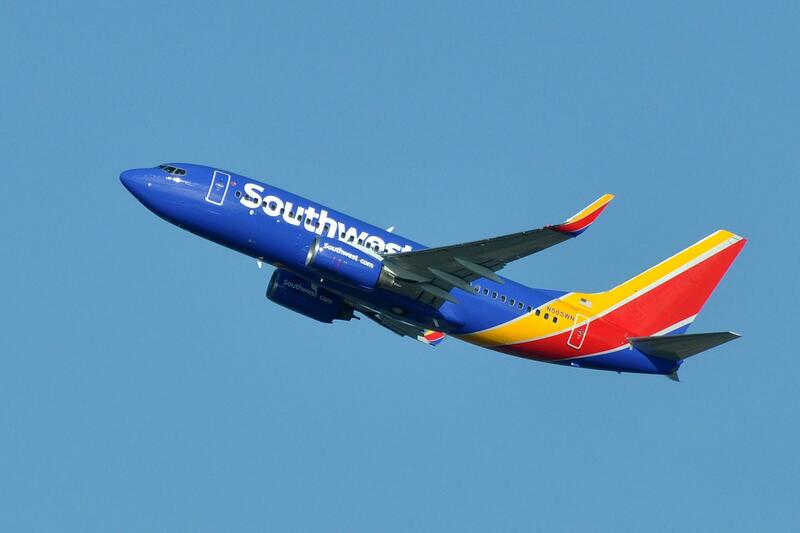 "The Department of Transportation has already made some infrastructure improvements in order to be able to accommodate Southwest Airlines," said DOT spokesperson Tim Sakahara. "We added four new gates to the Diamond Head Concourse. So there's G7 to G10, they are all brand new, renovated areas." Southwest plans to launch flights to four of the Hawaiian islands, including Honolulu, Lihue, Kahului and Kailua-Kona. It will fly from four cities in California: San Jose, Oakland, Sacramento and San Diego. Southwest needed FAA certification of its ability to operate long, over-water flight s with twin-engine jets where the options for emergency landings are few. In recent weeks Southwest has operated several test flights with FAA personnel on board to monitor such things as navigation and communications. The chief executive of Southwest Airlines says the Dallas-based carrier is considering adding nonstop flights between Las Vegas and Hawaii. Southwest CEO Gary Kelly says launching flights to Hawaii from four California cities is the airline's priority this year, but adding flights from Nevada to Hawaii could be possible next year.